The Whirlpool 5VET2WPKLQ is a 21 cu.ft. 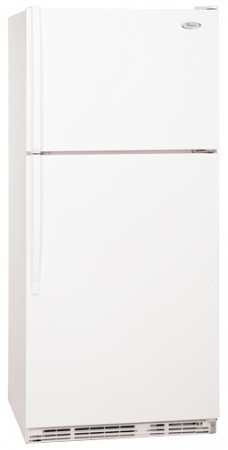 textured-finish White Top Mount Refrigerator. With Gallon Door Storage, a slide-out wire shelf and a flexi-glide freezer floor the 5VET2WPKLQ is well adapted to everyday use.